This entry was posted in Opinion and tagged Arias, body image, Carols by Candlelight, Channel Nine, dangers of sugar, Donna Aston, Emma Dumas, Five per cent rule, Health problems from sugar, Inspirational Life Changes, Michael Hirsch, Sugar, Thank God You're Here, The Logies, The Muesli, Working Dog by JenniferHansen. Bookmark the permalink. Am looking forward to trying the Muesli! Very inspirational and so true in this age of misinformation out there by the ‘big boys’ today. Keep up the good work. Thanks Judy. I agree – Emma’s healthy anti-sugar campaign is wonderful and something I am going to try to incorporate into the family diet from now on. 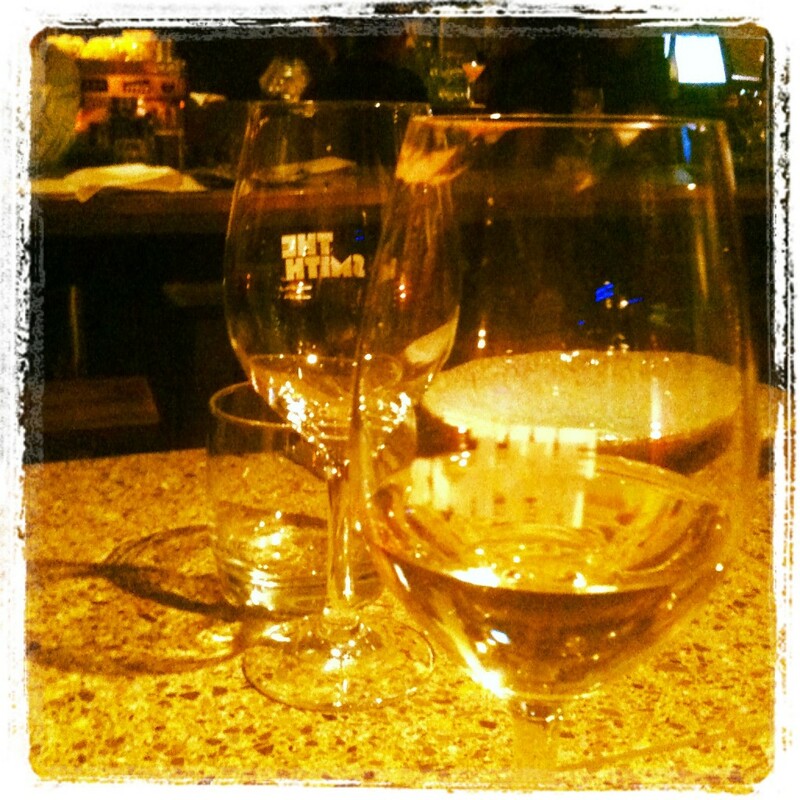 Love what your doing … Spread the word !!! Thanks Leanne. I’ll be following up with more sugar-free diet tips in the New Year! Great interview, thank you Jennifer and Emma. I am totally on board with this and navigating a career change in this direction as also very passionate about the sugar stuff after being mislead for years with ‘low fat’. I really enjoyed reading this. 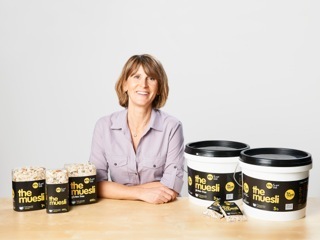 The funny thing about the Muesli is the fact that the fruit has been taken out (just to meet David Gillespie’s made-up standard) and then the owner recommends that you add fruit (via twitter) – that way she can maintain the magic standard and you still get your fruit. The whole fructose theory, is nothing more than that – and the science doesn’t support most of the extreme views – unless of course your cheery-pick them and misrepresent others as David Gillespie regularly does in both Sweet Poison and Big Fat Lies. 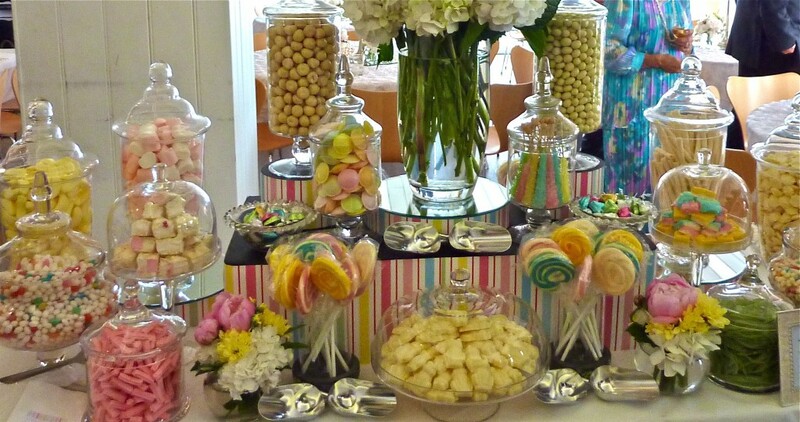 The following article provides links to a great seminar done re sugar science and also featured high profile Fructose-phobe Dr Robert Lustig. Despite having millions of hits on his youtube video, the Q and A section shows how poorly he does against he=is peers who call him out regularly for overstating the evidence! While almost all health professionals recommend decreasing sugar intake – the whole ‘fructose is poison’ thing is overstating and oversimplifying current health issues massively! Enjoyed reading this interview. 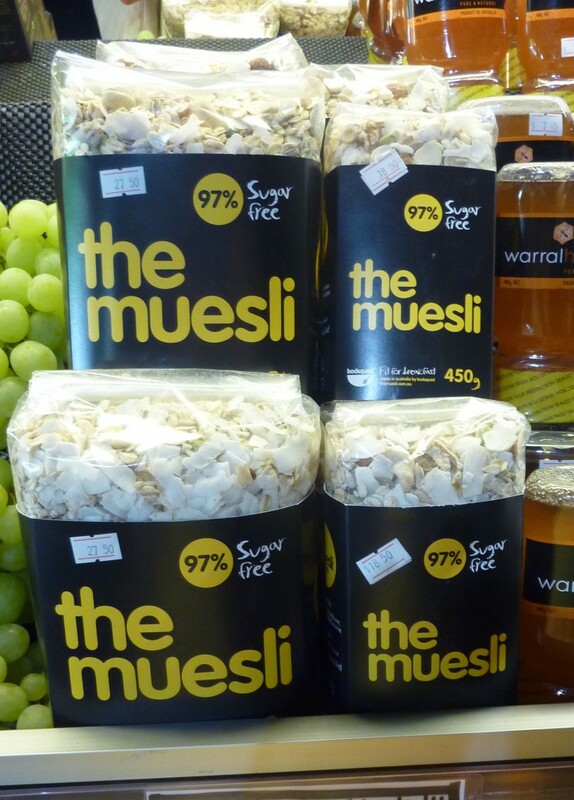 Good news to know there is a suitable muesli out there now. Have been following David Gillespie’s sugar free plan for some time now and I’m looking forward to another breakfast cereal for variety. Thank you for giving us customers a new product. 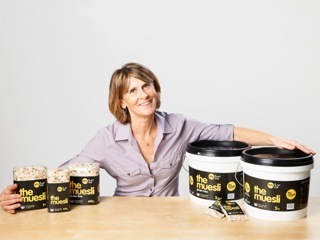 Hi Judith, Glad you enjoyed the article and hope you also enjoy The Muesli – I know I do! Thanks for your feedback – much appreciated. I was looking to find if Natvia has inulin in it as I have Fructose Mal – absobtion and Ialso Latex – fruit syndrome so have to be careful with fructose and inulin and gluten, I have been making my own muesli and finding it very difficult to find gluten free muesli ingredients. Look forward to trying The Muesli. Hi Jennifer – great article. It’s always goo to find more articles on No Sugar – have been sugar free for about 6 month but id lapse little over Christmas and looking forward to getting back on the straight and narrow. I have found that most sauce can be made sugar free, so we don’t have to miss out. Was making my own muesli but hope to try The Muesli – time saver. Good Luck. Hi Carol, Thanks so much and good on you for lasting six months! I think a lapse at Christmas is perfectly acceptable! 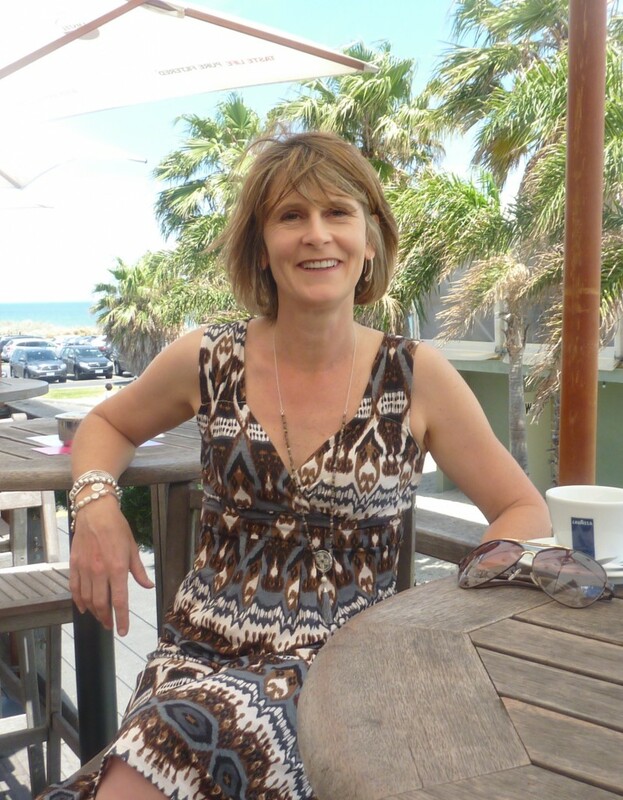 And thanks also for the tip about milk – Jacqui (see the comment below) also made me aware of this and I hadn’t known.It’s great for readers to help me with tips too so I can include them for all to read and take on board.